Serving the Outer Banks Since 1945! 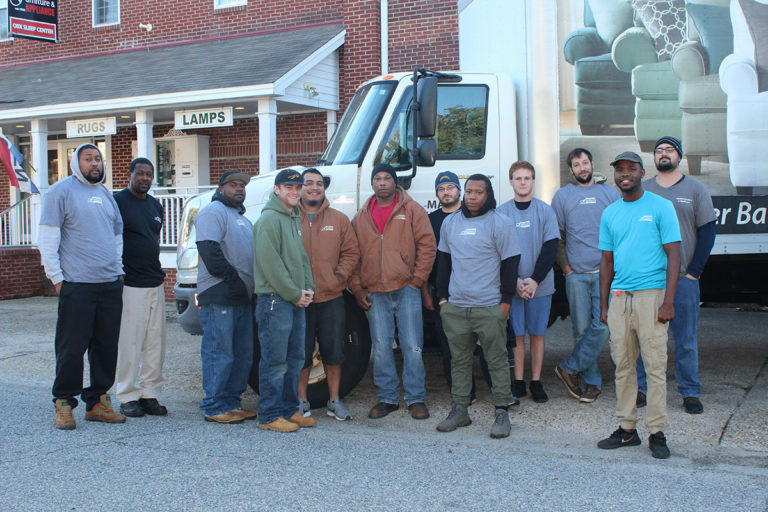 At Manteo Furniture & Appliance Outer Banks, it is our mission to always provide excellent service & quality selections, at our everyday low prices. 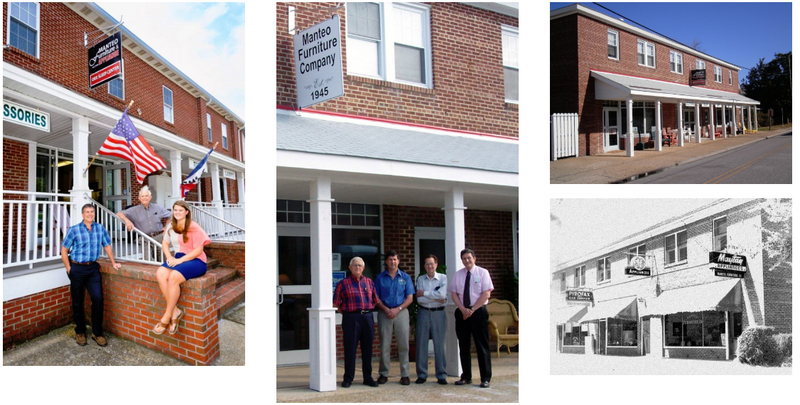 After more than seventy-four years we still continue to be family owned and operated, with the same values since the first day we opened our doors. Our staff is friendly & knowledgeable, never pushy, and are always ready to help you find just what you’re looking for. Our drivers are caring, considerate, and trustworthy (free delivery Corolla to Hatteras, set-up and removal of old merchandise).Our service department is unmatched. So we encourage you to come in and see what we have to offer! Interested in Working For Us? Click Here for our Current Outer Banks Job Opportunities.